center of the feed drive wheel. crank-type shapers has been used for many years. we will discuss them separately in the next paragraphs. 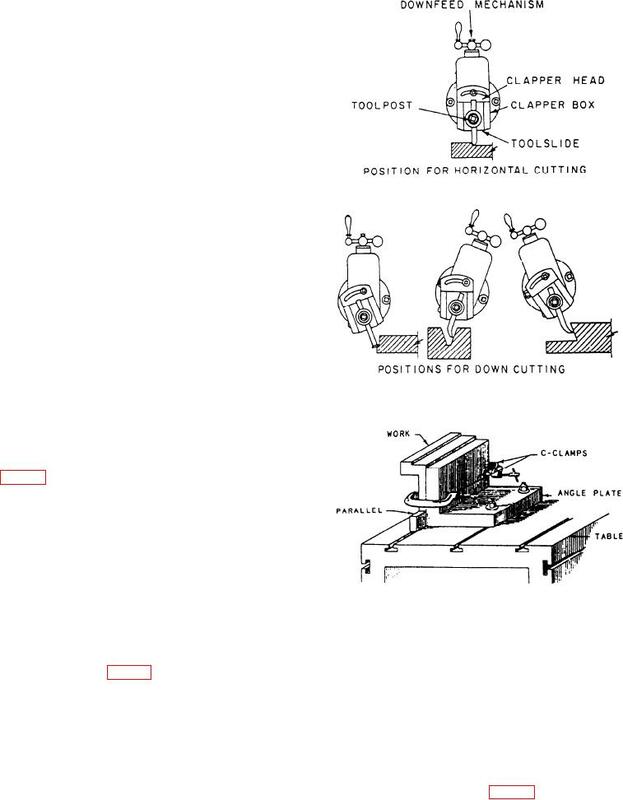 Figure 9-6.--Methods of holding and clamping. can be swiveled in a horizontal plane from 0° to 180°. mount work on shaper tables (fig. 9-6).